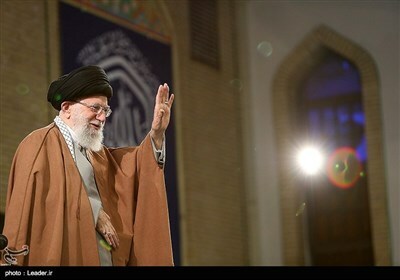 TEHRAN (Tasnim) – Germany is sticking to its weapons exports freeze to Saudi Arabia, the government said Wednesday, resisting pressure to soften its stance after criticism from Britain and defense firms, including Airbus, who argue it is hurting commerce. Germany said in November that it would reject future arms export licenses to Riyadh over the killing of Saudi journalist Jamal Khashoggi. It has not formally banned previously approved deals but has urged industry to refrain from such shipments for now. British Foreign Minister Jeremy Hunt has urged Germany to soften its line, saying it is “imperative” that it exempt big defense projects from its arms sales halt to Saudi Arabia or face damage to its commercial credibility. A German Economy Ministry spokeswoman said no change was imminent. “The view of the government is clear and there is no new situation. There is at the moment no basis for further approvals,” she said, Reuters reported. 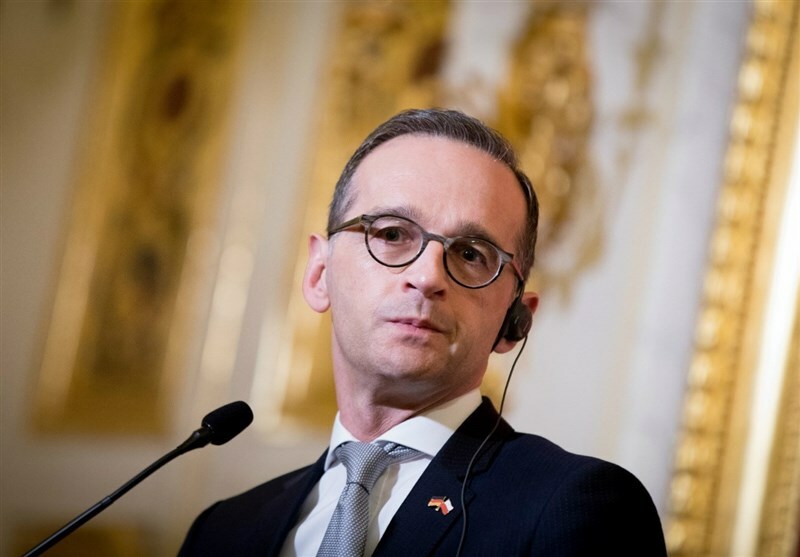 German Foreign Minister Heiko Maas said decisions on arms shipments to Saudi Arabia were tied to the kingdom’s war in Yemen. “We are not delivering any weapons to Saudi Arabia at the moment and we will make future decisions depend on how the Yemen conflict develops and whether what has been agreed in the peace talks in Stockholm is being implemented,” Maas told reporters after meeting Hunt in Berlin. Finance Minister Olaf Scholz, in separate remarks, declined to say if the German government would extend the freeze beyond March 9. “We review it regularly and then make new decisions on that basis,” he said. Berlin’s decision was delaying deliveries of Eurofighter Typhoon, Tornado and Hawk warplanes, and could result in contractual penalties for 500 companies in the supply chain of Britain’s BAE Systems were affected, he said. Hunt also said he saw a risk that Saudi Arabia would turn to Russian or Chinese supplies in future. Referring to the Saudi-led war in Yemen, Hunt said he was deeply concerned the freeze would dent the ability to influence key figures in coming months in the cause of peace. His strongly-worded letter, first reported by Der Spiegel, followed complaints last week from a top Airbus official who said that the halt was preventing Britain from completing the sale of 48 Eurofighter Typhoon warplanes to Riyadh. He said the issue was also affecting potential sales of other weapons such as the A400M military transporter.